Search ALL View Royal homes & condos for sale here. 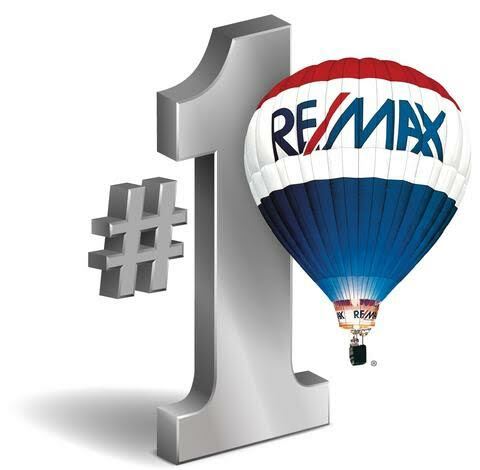 Want to know more about buying or selling property in View Royal, or to see a home in person? Just ask! 1-250-744-3301.